The end is nigh! The Darkest Hour has come. 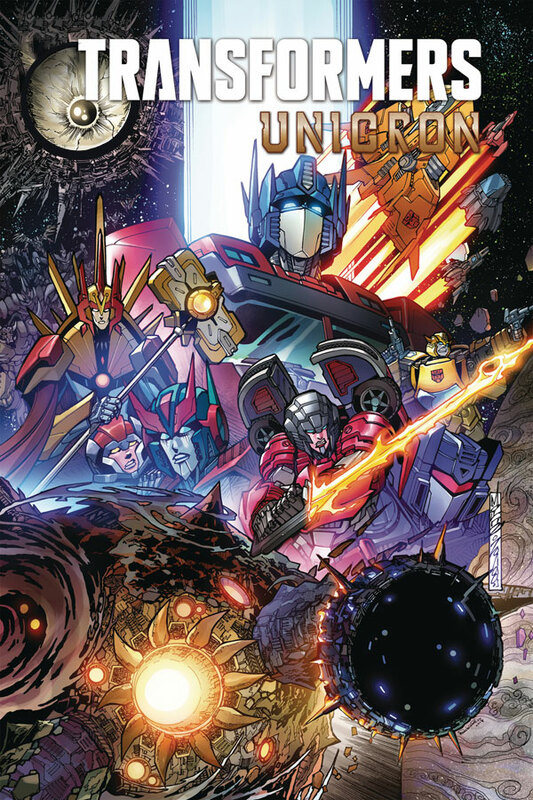 Optimus Prime stages a desperate gamble as the world-eater, Unicron, approaches Windblade’s homeworld – but that’s just the appetizer. The main course is Cybertron (with a side of Earth)… and it’s starting to look like no force in the galaxy can stop the end from coming.